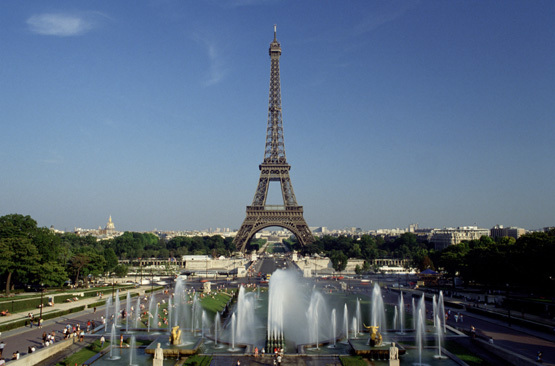 France is the 19th most populous country in the world, with 65.1 million in estimated total population. The largest cities are Paris, Marseille, Lyon, Lille, Toulouse, Nice, and Nantes. Ethnically diverse, it has foreign-born immigrants estimated at 4.9 million, of which 2 million have acquired French citizenship. With an estimated 50,000 applications in 2005, France is the leading asylum destination in Western Europe. While the European Union allows free movement between the member states, France put in place controls to curb Eastern European migration. French is the sole official language of France since 1992. However, 77 regional languages are also spoken in metropolitan France as well as in the overseas departments and territories. Located in western Europe, the French Republic is bordered by Germany and Switzerland to the east, Italy to the southeast, Belgium and Luxembourg to the northeast, and Spain to the southwest, with the small country Andorra in between, across the Pyrenees mountain range. In terms of area, it is the largest country in the European Union and the second largest in Europe after Ukraine. For many centuries, France has been a major world power with strong economic, cultural, military and political influence. It colonized a great part of North America during the 17th and 18th centuries, and built the second largest empire during the 19th and early 20th centuries. France has the fifth largest economy by nominal Gross Domestic Product and eighth largest economy by purchasing power parity. It is one of the founding members of the European Union, and a member of the G8, NATO, OECD, WTO, Francophonie, and the Latin Union. Being a nuclear power, France is one of the five permanent members of the United Nations Security Council. Metropolitan France (the mainland) is located in Western Europe. However, it has a number of territories in North America, the Caribbean, South America, the southern Indian Ocean, the Pacific Ocean, and Antarctica. These territories have varying forms of government ranging from overseas department to overseas collectivity. The variety of landscapes in France ranges from the coastal plains in the north and west to the mountain range of the Alps in the southeast, the Massif Central in the southcentral and the Pyrenees in the southwest. It has extensive river systems such as the Rhone, which divides the Massif Central from the Alps and flows into the Mediterranean Sea, and the Garonne, the Loire and the Seine. The borders of Metropolitan France have remained approximately the same since ancient Gaul. It was conquered by Rome in the first century BC. Christianity came in during AD second and third century. Germanic tribes, principally the Franks, overran Gaul’s eastern frontier along the Rhine River in the fourth century. After the fall of the Roman Empire, the Franks were the first tribe among the Germanic conquerors of Europe to adopt Catholic Christianity instead of Arianism. In 1337, England and France went to war in what would become known as the Hundred Years' War. The monarchy reached its height during the 17th century and the reign of Louis XIV. The monarchy ruled France until the French Revolution in 1789. From 1989 to World War II, the form of government swung like a pendulum between monarchy and republic. The Fourth Republic was established after World War II. From that point, its colonial empire started to crumble. At present, France is divided into 26 administrative regions. Twenty-two are in metropolitan France (21 are on the continental part of metropolitan France; one is the territorial collectivity of Corsica), and four are overseas regions. France is the world's most popular tourist destination, boasting dozens of major tourist attractions, like Paris, Côte d'Azur (the French Riviera), the Atlantic beaches, the winter sport resorts of the Alps, the Castles of Loire Valley, Brittany, Normandy and Mont Saint Michel. Lyon, the second largest city of France, has a history from Roman times to the Resistance. Southeastern France (Rhône-Alpes, Languedoc-Roussillon, Provence-Alpes-Côte d'Azur and the Mediterranean island of Corsica) is the primary tourist region of the country outside of Paris, with a warm climate and azure sea, contrasting with the mountainous French Alps. 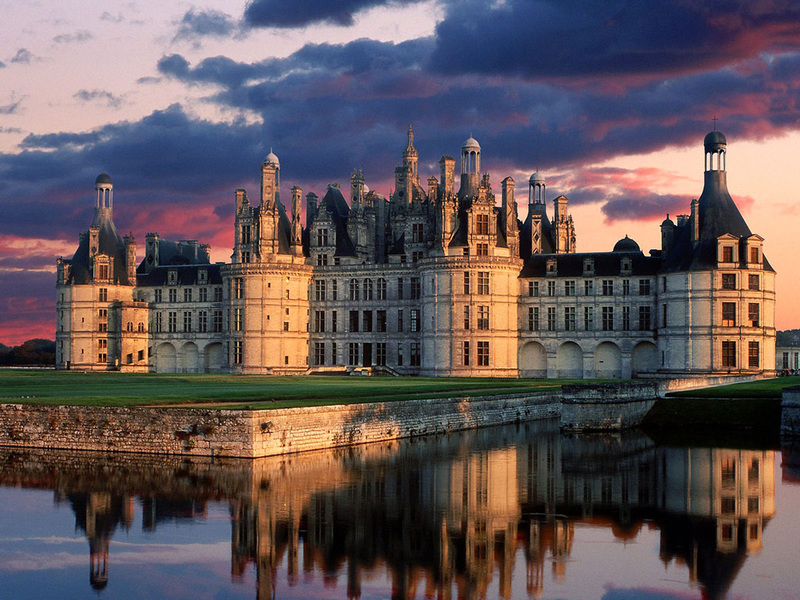 The world-famous Loire Valley is best known for its wines and chateaux and extends across two regions in west and central France. Cannes is the host of the annual Cannes Film Festival. Bordeaux is the “City of Wine” and capital of Southwest Region. Nice is a major resort on the French Riviera and the gateway to Monaco. Theme parks in France include Disneyland Paris, Parc Astérix and Futuroscope. 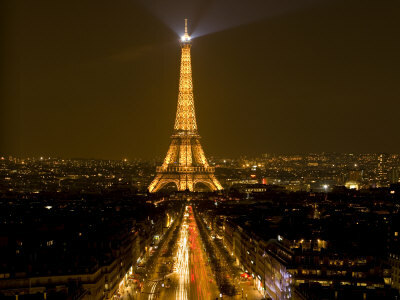 Paris, the capital of France and also called “City of Lights,” has the most vibrant nightlife in Europe. Outside of Paris, nightlife is similar yet with unique distinctions among the 22 regions in Metropolitan France. Numerous bars, nightclubs and entertainment centers are open until early morning. These are perfect places for people seeking entertainment to enjoy, and rejuvenate after a very busy day, with assorted fine liquors and liqueurs, together with savory and mouth-watering food items. The options are subject only to one’s preferences or inclinations in taste, palate, and wallet. 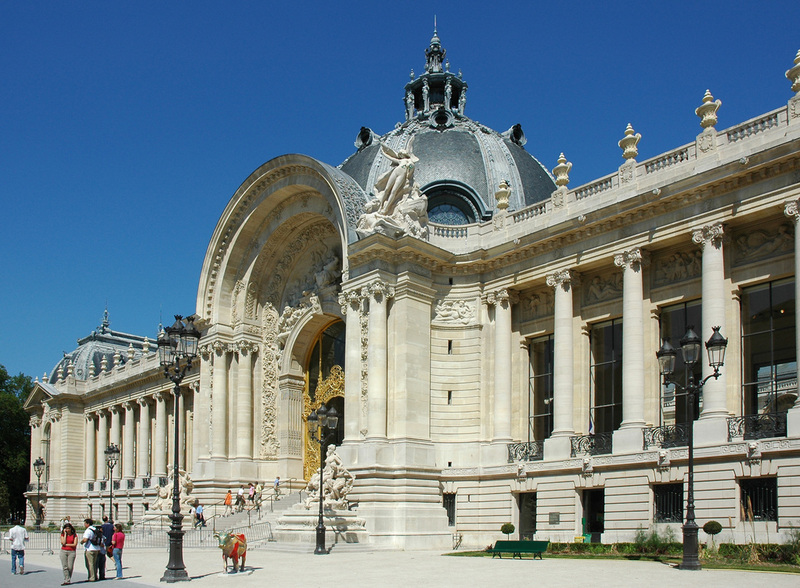 French architecture styles range from Gothic to Romanesque, French Renaissance, Baroque, Neo-Classicism, Neo-Baroque, Second Empire, Gothic-Revival, and Modern French. The earliest French literature dates from the Middle Ages. During the 17th century, moral and philosophical books left an important heritage for the authors of the following decades. French literature and poetry flourished in the 18th and 19th centuries. At the turn of the 19th century, symbolist poetry was an important movement in French literature. Important writers of the 20th century include Louis-Ferdinand Céline, Albert Camus and Jean-Paul Sartre. Antoine de Saint Exupéry wrote The Little Prince, which has remained popular for decades with children and adults around the world. 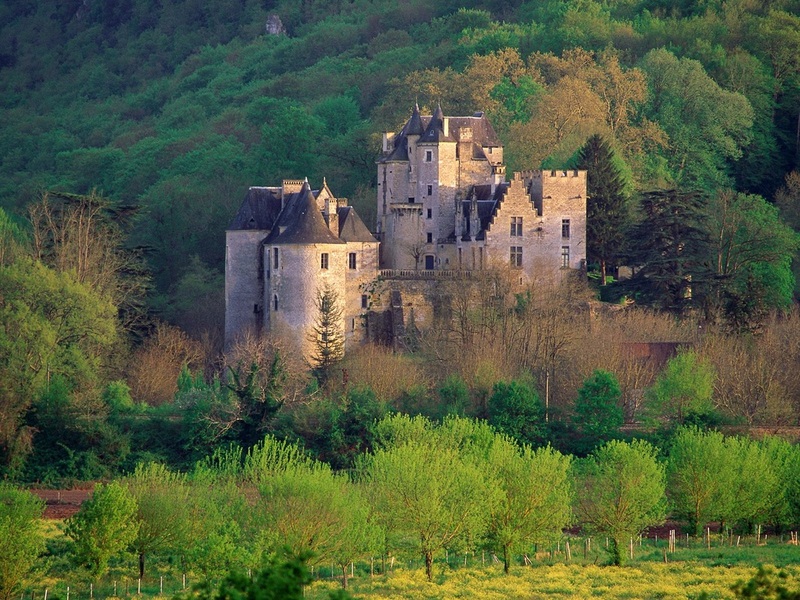 Evolving extensively over the centuries, a unique and creative French national cuisine began forming in the Middle Ages. Various social movements, political movements, and the work of great chefs converged to create this movement. The national cuisine developed primarily in the city of Paris with the chefs to French royalty, but eventually it spread throughout the country and was even exported overseas. Extreme diversity and style characterize French regional cuisine. Traditionally, each region of France has its own distinctive cuisine accepted by both its bourgeoisie and peasants and other general citizenry of the regions. French cuisine varies according to the season. Salads and fruit dishes are popular in summer. In autumn, mushrooms become plentiful and appear in stews throughout France. The hunting season begins in September and runs through February, when game of all kinds is eaten. When winter turns to spring, shellfish are at their peak and oysters appear in restaurants in large quantities.